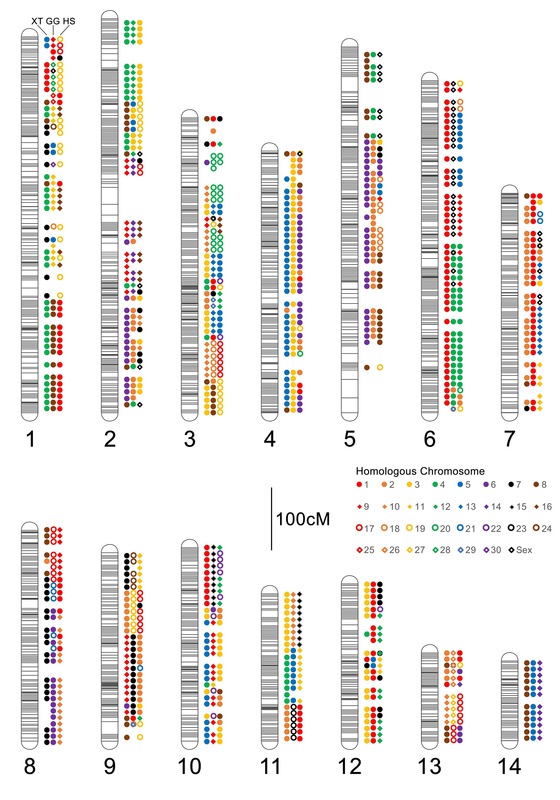 BLAST Genome: This assembly represents a single individual from the AGSC and was generated using 600 Gb of HiSeq paired end reads and 640Gb of HiSeq mate pair reads. Reads were assembled using a modified version of SparseAssembler [Ye C, et al. 2012]. The resulting draft assembly covers 21Gb in 21M (21,007,744) scaffolds with N50/L50 of 27236/216411. For those interested in single-copy genes, these tend to be found on longer scaffolds, but we recommend caution in interpreting negative alignment results. Several analyses aimed at increasing megabase/chromosome-level contiguity and gap filling are ongoing and will be incorporated at a future date. Smith JJ, Timoshevskaya N, Timoshevskiy VA, Keinath MC, Hardy D, Voss SR. 2019. 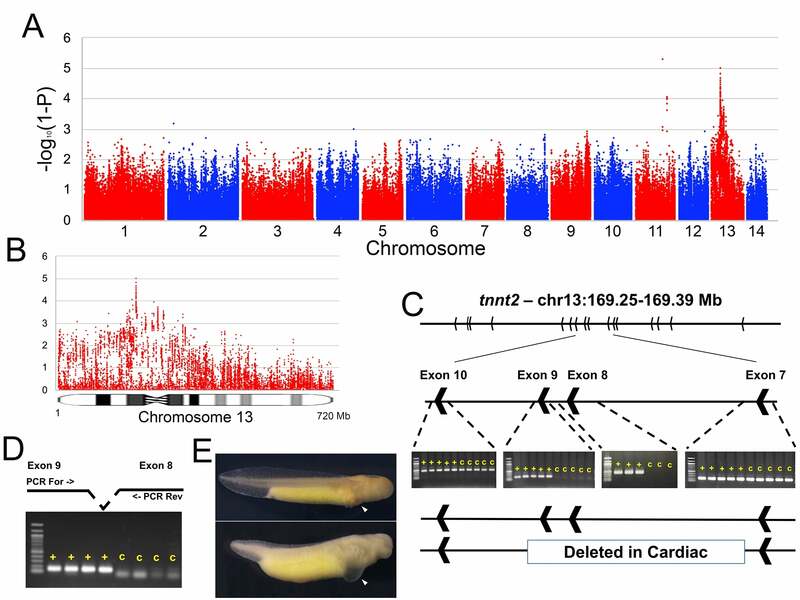 A chromosome-scale assembly of the enormous (32 Gb) axolotl genome. Genome Research, In press. What’s the difference between a newt and an axolotl? A newt is a salamander but not all salamanders are newts. There are 9 different families of salamanders and the family Salimandridae contains all of the various newt species.